March 27, 2019 March 28, 2019 sunstev4 Comments on WHY DO CHRISTIANS IN RELATIONSHIP LIE TO EACH OTHER? Keys to Building Trusting Relationships Among Christians. WHY DO CHRISTIANS IN RELATIONSHIP LIE TO EACH OTHER? 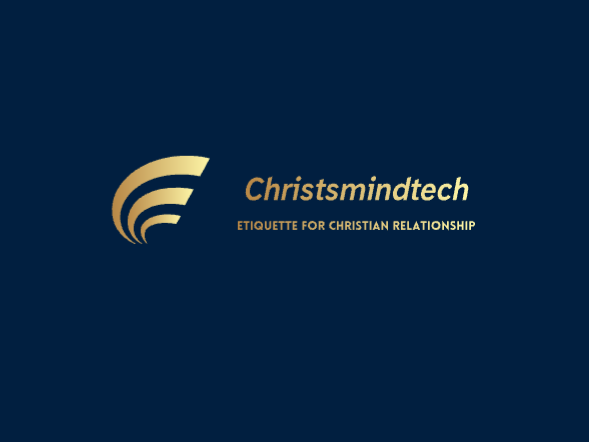 Keys to Building Trusting Relationships Among Christians. February 28, 2019 February 28, 2019 sunstevLeave a Comment on BIRTHDAY CELEBRATIONS AMONG CHRISTIANS How, And Why Should Christains Celebrate Their Birthdays? BIRTHDAY CELEBRATIONS AMONG CHRISTIANS How, And Why Should Christains Celebrate Their Birthdays? February 13, 2019 February 13, 2019 sunstev7 Comments on A CHRISTIANS VIEW ON VALENTINE’S DAY: DOES VALENTINE’S PRACTICES SUPPORT THE CHRISTIAN VIRTUES OF LOVE? A CHRISTIANS VIEW ON VALENTINE’S DAY: DOES VALENTINE’S PRACTICES SUPPORT THE CHRISTIAN VIRTUES OF LOVE? January 8, 2019 April 19, 2019 sunstev3 Comments on COVENANT RELATIONSHIP I I: Daniel and his three Friends. COVENANT RELATIONSHIP I I: Daniel and his three Friends. January 4, 2019 February 20, 2019 sunstev7 Comments on WHO IS REALLY A VIRGIN? WHO IS REALLY A VIRGIN? January 2, 2019 April 10, 2019 sunstev2 Comments on ‘I LOVE YOU’ Can a Christian Say ‘l Love You’ to a Fellow Believer? ‘I LOVE YOU’ Can a Christian Say ‘l Love You’ to a Fellow Believer?